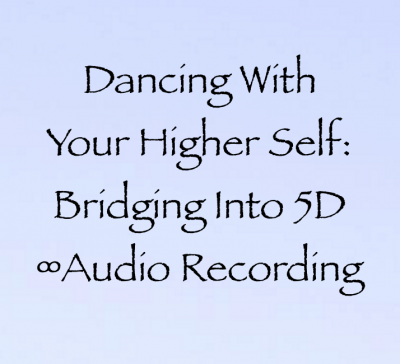 In the audio from this live, online event that lasted about 2 hours and 15 minutes, Shelley Young channeled Archangel Gabriel, and I channeled Archangel Michael on the topic of becoming more fifth dimensional beings and embodying our Higher Selves. Lots of new ground was broken, and the Q&A sessions were excellent! This event had the highest frequency transmissions yet. Enjoy <3!